With Ski Goggles and Snowboard Goggles from Quiksilver things are looking good. 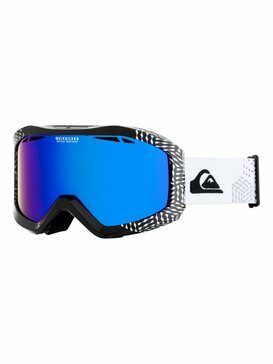 Quiksilver goggles are designed and developed with pro-riders to deliver the very best in functionality, durability and style. With Quiksilver’s cutting edge technology your goggles will resist UV rays, scratches, distortion, shattering and fogging, all using the lightest of materials. 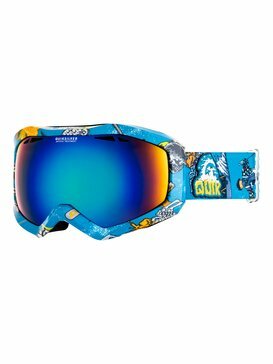 Check out Quiksilver ski goggles and snowboard goggles for the best in technology and style.